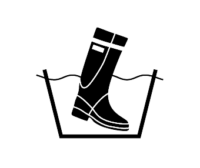 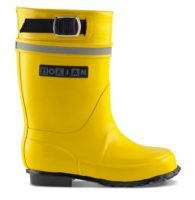 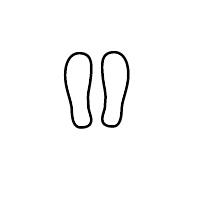 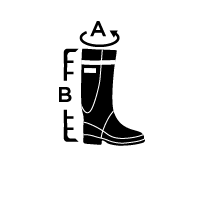 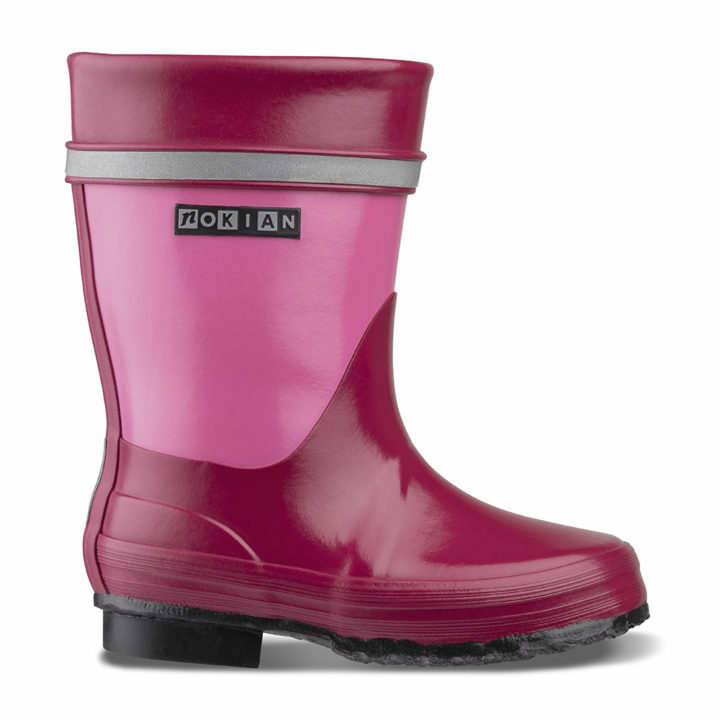 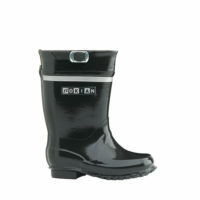 Children’s favourite boot for outdoor fun. 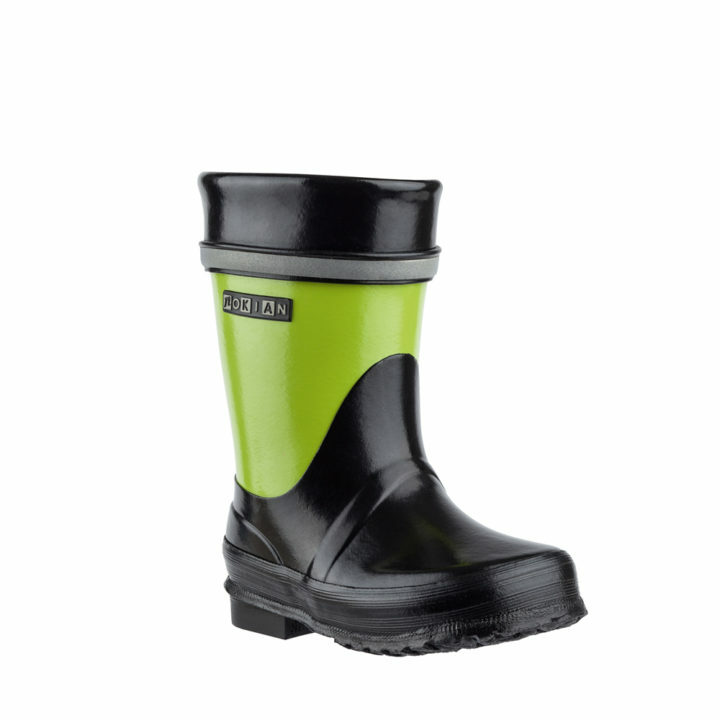 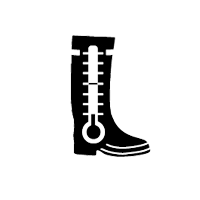 This two-tone rubber boot fits well and is durable. 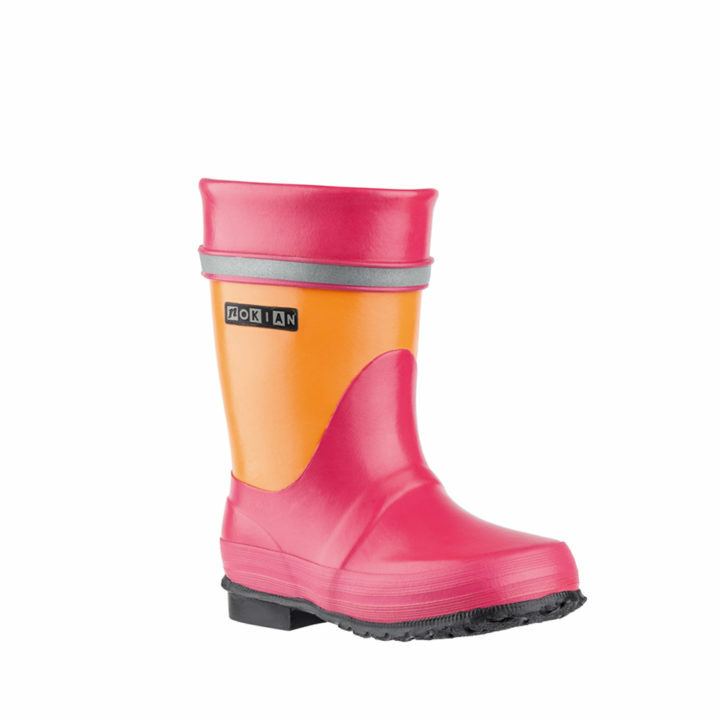 New bright colours!